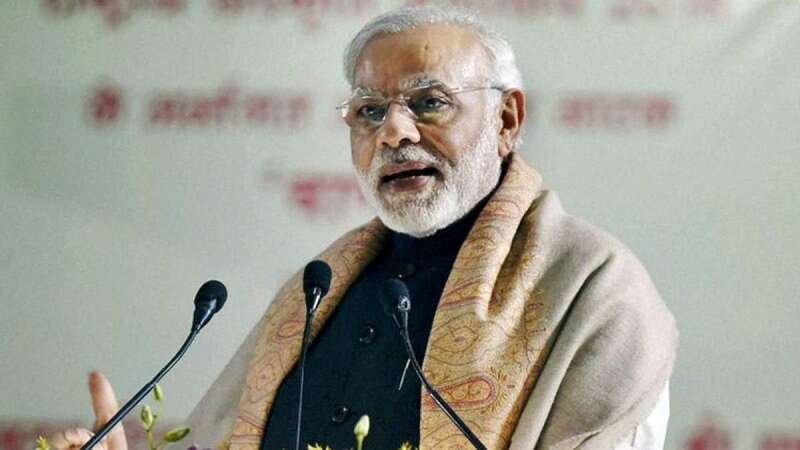 New Delhi : Prime Minister Narendra Modi on Tuesday ahead of the budget session hoped that the current session will be "fruitful" and all political parties will work together for people's benefit. "We had discussions with every political party individually and collectively. There should be productive and detailed discussion of the budget during the session," Modi said while addressing the media here. "I urge all parties to help in smooth functioning of the session. I hope for fruitful discussions. We aim at positive and meaningful debates for public interest. "I am hopeful all political parties will work together to move forward," he said. Modi also said: "This is the first time the budget is being presented on February 1." "Everyone would remember that earlier budget used to take place at 5 p.m. This practice was changed during former Prime Minister Atal Bihari Vajpayee's time," Modi said. "Today (Tuesday) a new tradition will begin. The budget will incorporate the rail budget as well," he added.